If you’re losing your hair at a young age, read the article thoroughly and possibly discover the significant reason(s) behind hair loss. Nonetheless, there are certain treatments to overcome this issue effectively. While youths are maturing to become adults, the hormonal changes that take place in their bodies can be significant. These hormonal changes can affect their emotions, health situations and even hair growths. When hormones are not balanced, the hair tends to be dry and thinning. The respective hormone that is responsible for hair loss is dihydrotestosterone, which is mostly present in males’ bodies than females’ bodies. Thus, the young people, especially the males, might experience hair loss until the hormones are balanced out in their bodies. Consequently, some youths might take medications to prevent hair loss during their maturing stages. 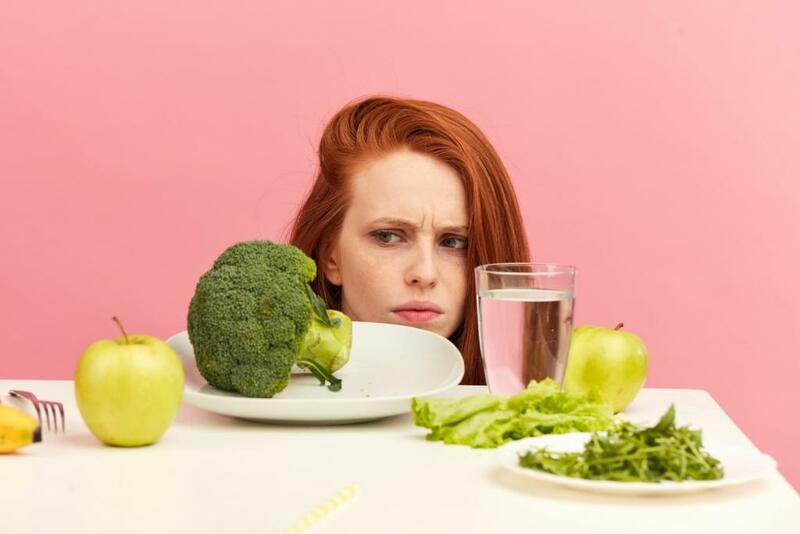 In order to balance the hormones properly, it is important for individuals to drink adequate amount of water, consume more fruits and vegetables to eliminate unwanted toxins. Stress is an emotional state of mind that affects us all. However, when stress accumulates, shallow breathing will occur. This leads to reduction in oxygen that is absorbed into the body and, hence, less is delivered to the hair. Since the hair lacks an essential element for growth, the hair follicle becomes weak, resulting in hair loss. Another significant point is that when we are stressed, we often do not look after ourselves and tend to consume more unhealthy food or skip important meals; which gives us less energy. Such imbalance will then interrupt hair growth, resulting in hair loss. Stress also affects digestion and the absorption of essential nutrients, decreasing their effectiveness. However, proper stress management will help to minimize the possibility of hair loss, which is a critical part of human aesthetics. Sometimes, take a few minutes break and meditate or look at funny videos on Youtube. Whichever method it is, smile and laugh more! To keep up with current trends and influences, the youths tend to impress others by bleaching their hair and over-styling it. Vibrant colors such as blue, ash grey, pink, green and purple require at least 2 – 3 rounds of bleaching treatments; which lead to dry, shortened, brittle hair or hair loss. Bleaching can reduce moisture and damage the hair follicle, causing the hair strands to break and fall off easily. It can be embarrassing eventually, with bald patches caused by hair bleaching. Consequently, it might be time to take a break for your hair. Instead of hair bleaching, go for a hair treatment which helps to improve individual’s scalp condition and prevent hair loss. Smooth, glowing and healthy hair is more eye-catching than dry hair, or even hair loss. Nutrition plays a vital role in healthy, glowing skin and hair. Unfortunately, majority of the youths do not practice a healthy nutritional diet; instead, they prefer to consume meals that are high in starch and fats. This can cause significant health problems as they lack essential nutrients such as vitamin and iron for the body, which also triggers hair loss. As our hair is made up of proteins, maintaining a nutritional diet can provide the balance that is needed. Likewise, youths are encouraged to consume nutritional diet such as vegetables and iron-rich meals like liver, spinach, eggs and beetroot. These meals support red blood cells from transporting oxygen to the hair and sustain hair growth. Vitamin also helps to hair loss; eat nuts, avocados and olive oil regularly. Most importantly, cut down in meals that are high in starch and fats. Medications can lead to hair loss in youths, especially those that affect the hormones significantly. For instance, consumption of birth control pills to control acne, which is a troublesome hormonal condition for the youths. These pills have the ability to influence the growth of hair, especially for the females. It is recommended that the pills be discontinued if unexpected symptoms were to occur. There are also other medications that cause hair loss, so consult your doctors regarding the pill prescription to minimize the possibility of hair loss. 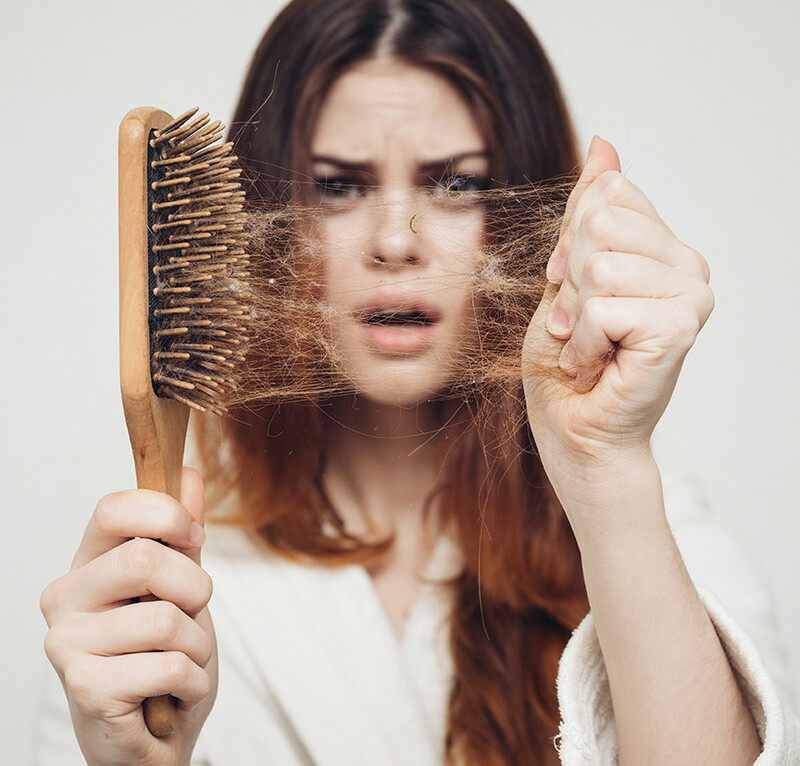 Sometimes, if hair loss occurs due to certain drug intake, there is a favorable possibility that the hair will grow back after you stop taking the medication. Besides practicing a healthy diet and balanced lifestyle, there are other hair treatment options in Singapore. For instance, Follicle Hair, which is located at Ngee Ann City, Orchard, offers Meso Scalp Remedy, their signature treatment targeting at hair thinning and hair loss. Meso Scalp Remedy is an affordable option, so it is suitable for all target audience. Fluer Scalp Care, which is situated at City Square Mall provides hair and scalp treatments, which include their Bio Diversity Package. This package targets individuals with conditions such as hair loss and thinning hair. There are also other treatments that concentrate on both male and female hair problems respectively. Alternatively, searching for solutions on Google will help you to gather various professional hair clinics that might solve your problem. Do ensure that their hair treatments are suitable for your scalp and prevent hair loss even when you are cured. You certainly do not want the same issue to arise right?